Planning to take a trip to the Orlando Theme Parks? Already there and completely burnt out? Take break from all of the hustle and bustle of Orlando and take a short trip down to Orlando&apos;s Closest Beaches. 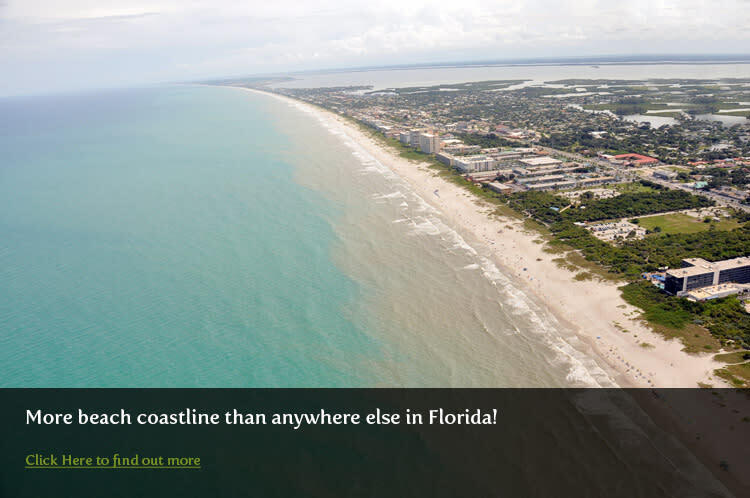 The Space Coast has 72 miles of beaches to choose from, and we&apos;ve got it all. Beautiful natural oasis&apos; where privacy is key and perfectly manicured family beach parks where there are amenities a plenty. Find your beach! Yep, you read that right. We are the closest beaches to Orlando and all of the Orlando based theme parks. Only an hour away from Disney World and Universal Studios, the Space Coast is a short trip down the Beachline(S.R. 528) or S.R. 520 and both will dead end you at the beach. It&apos;s that easy! And if that wasn&apos;t easy enough, try flying in to the Orlando-Melbourne International Airport where wait times are practically non-existent, service is always a priority, and proximity is key (only 1 hour from Disney World and 45 minutes from Cocoa Beach and Port Canaveral). Treat yourself to some relaxation and come check out our 72 miles of pristine and diverse beaches. You won&apos;t be sorry! We&apos;ve got plenty of fun for the whole family here on the Space Coast. 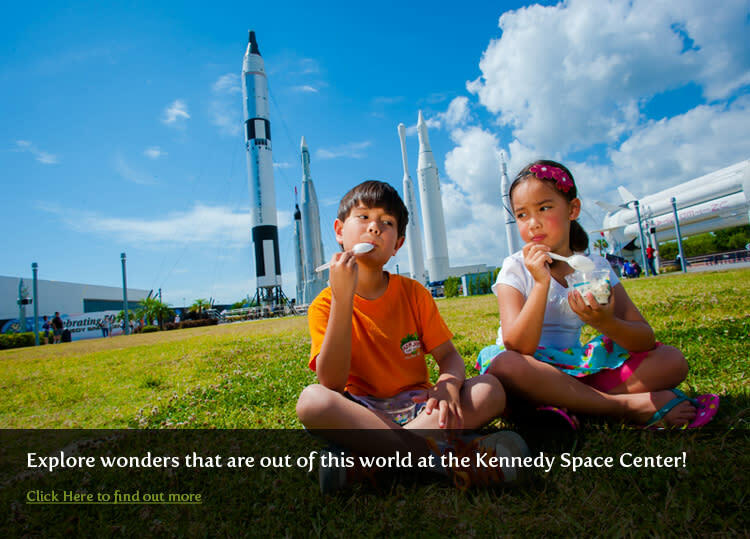 Take a front seat to the future and visit the Kennedy Space Center where learning and fun are in abundance. You can enjoy the Atlantis Shuttle Exhibit where you can get up close to the actual Atlantis Shuttle that flew missions in space, try out the Space Shuttle Experience and see what&apos;s it&apos;s like to actually take off on a Shuttle into space, take a stroll through the Rocket Garden as these massive space vehicles tower above, and you can even meet a real astronaut! An amazingly fun and educational experience, the Kennedy Space Center is truly out of this world. Get out into nature and explore your wild side. The Space Coast is one of the premier bird watching eco-systems in North America. Check out one of our many parks or trail, or head out to the Merritt Island National Wildlife Refuge, a national park known for it&apos;s birding and wildlife viewing. Or, turn up the thrills, and fly through narrow canals and see live alligators in their natural habitat on a high-powered Airboat Ride. 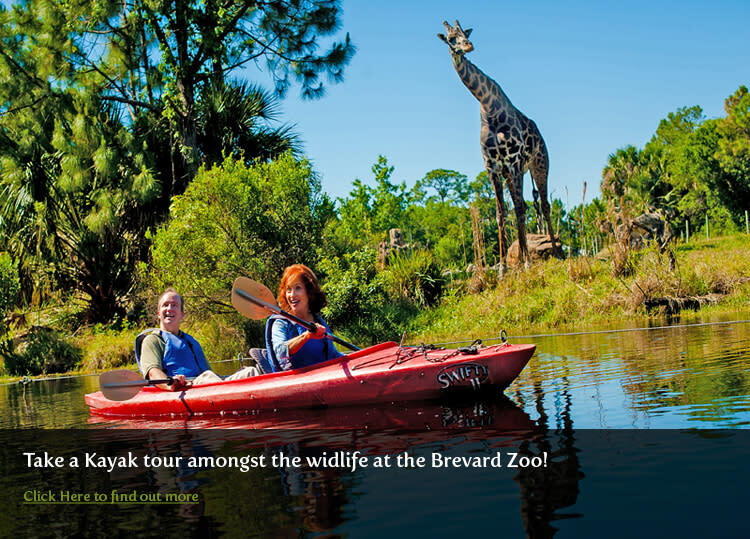 If that&apos;s not enough, get up close and personal with wildlife at the Brevard Zoo. It&apos;s a small zoo that does big things. You can feed giraffes, take a guided kayak tour through animal exhibits, or fly around the sky on a zipline at the Treetop Trek. The Space Coast is Orlando&apos;s closest beaches. We are the perfect complement to your Orlando theme park vacation. Come for the eco-tourism and many attractions, or just to get away from all of the craziness and unwind. 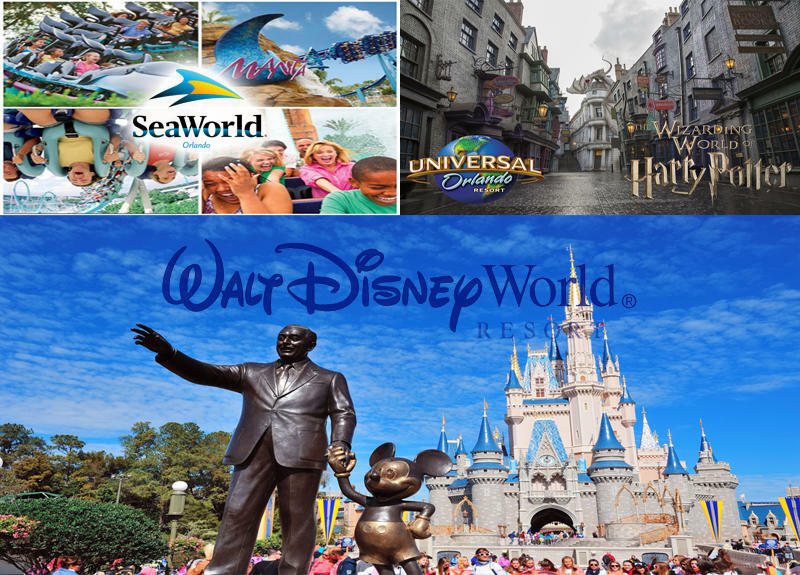 So whether you&apos;re in Orlando visiting Disney, Universal Studios, or Seaworld, take some time to truly relax and end your vacation on Florida&apos;s Space Coast.